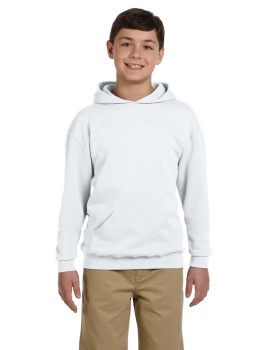 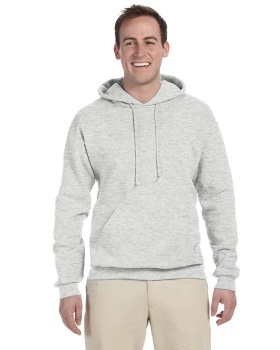 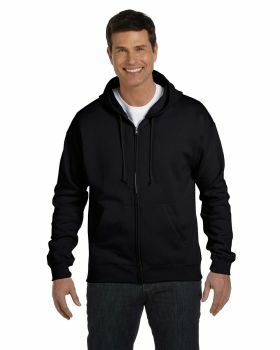 Sweatshirts are certainly an easy going casual wear anyone could think of. 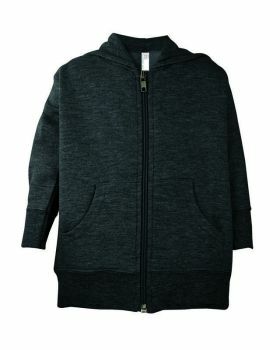 However they have become a part of street style over the time. 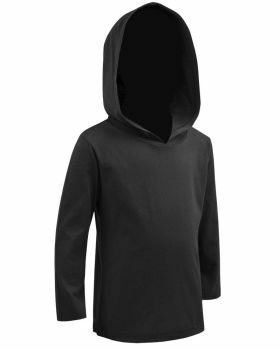 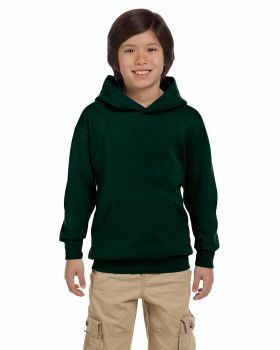 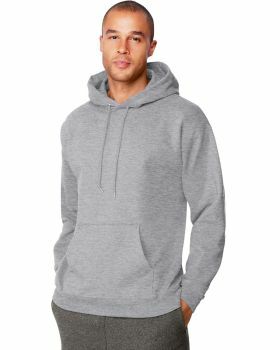 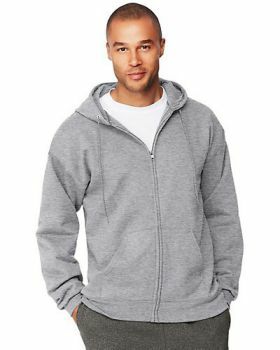 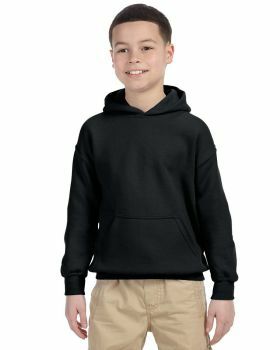 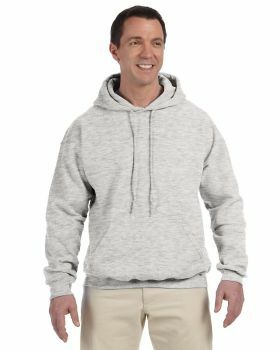 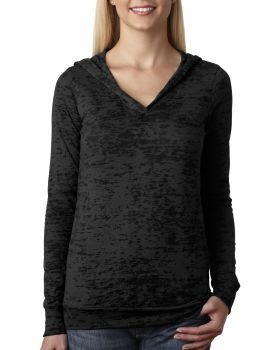 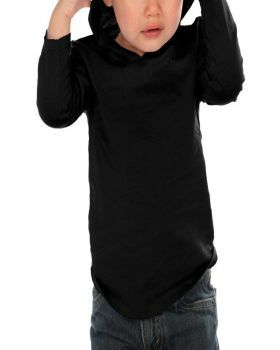 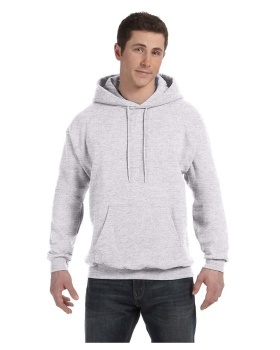 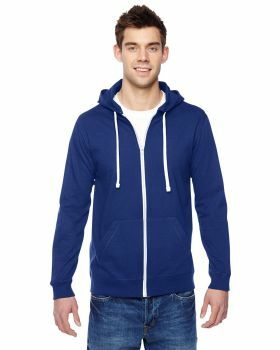 At VeeTrends you can find a variety of hooded sweatshirts in a range of comfortable fabric and within your price range too. 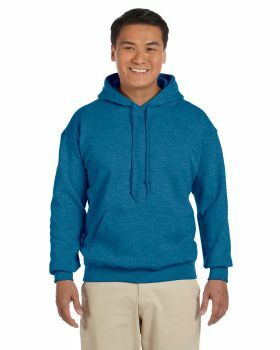 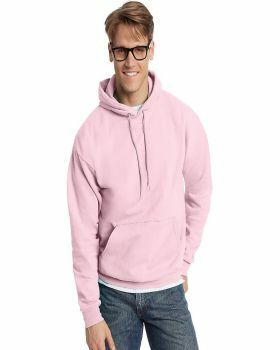 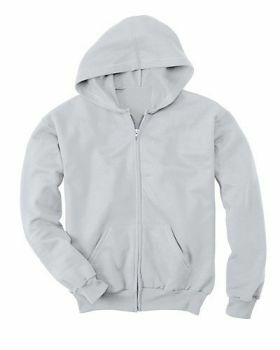 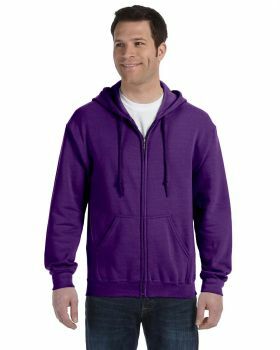 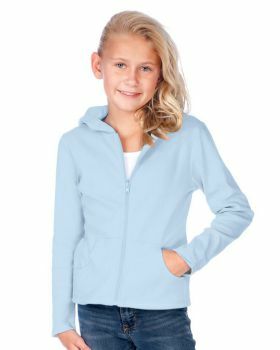 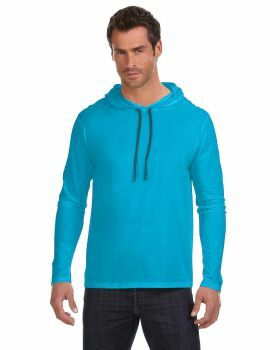 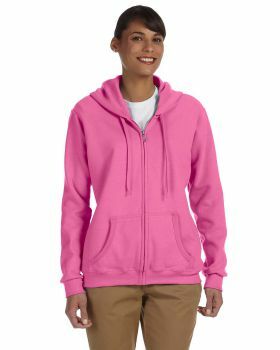 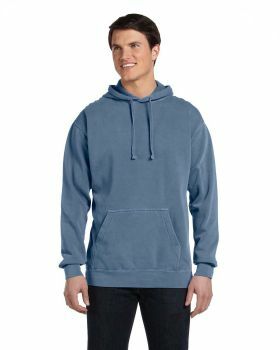 Veetrends has got a wide range of stylish and colorful hooded sweatshirts by some of your favorite brands like Gildan, Bella+Canvas, Next Level, Fruit of the Loom, Jerzees, J.America, Alternative, Anvil, Russell Athletic, Landway and Comfort Colors etc. 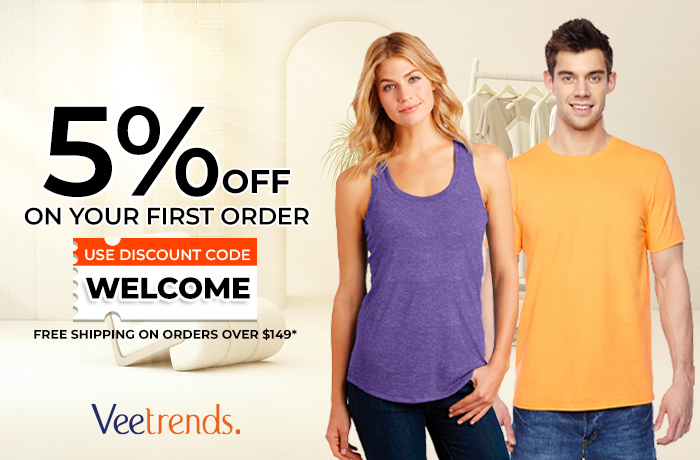 at the most competitive prices. 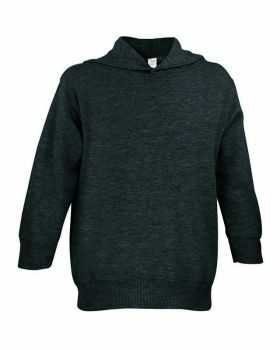 All these sweatshirts have got some interesting designs and attractive colors that you won’t be able to resist. 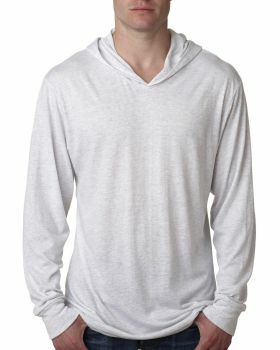 So don’t wait and make this booming trend a part of your closet too at the most competitive prices.